Popular female Artist fall in love with NTV trend host Larry Madowo on the Media. - Bana Kenya News, Real African Network Tubanane. Home Entertainment Popular female Artist fall in love with NTV trend host Larry Madowo on the Media. Popular female Artist fall in love with NTV trend host Larry Madowo on the Media. The popular lakeside artist Akothee has shocked people following remarks that she like s3x soo much and Loves the NTV news anchor and trend show host Larry Madowo. The NTV Trend show host turned down her request of meeting her in a posh hotel in Kisumu. The lakeside singer said that a man without money is nothing and she always looks for people who have money, not broke guys. The artist has been vocal in inciting ladies dating rich and well off men, not the ones on the streets hustling. The trend show host has been in a constant criticism following the move of the show encouraging the youth in a Mischievious way. 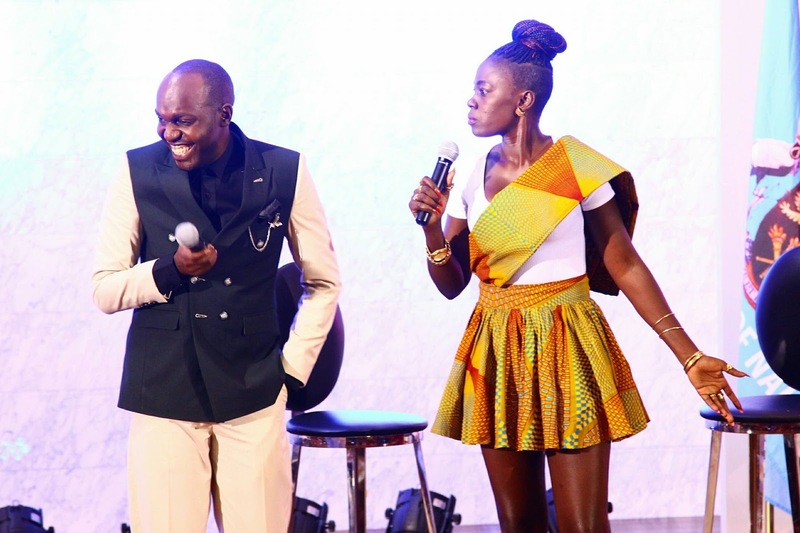 Larry Madowo who hosted the Popular singer Akothee also admitted that she gave birth at a very tender age and urge the student to focus on studies rather than engage in immoral behaviours. Akothee shocked people when he opened her heart on the media on her life with Larry Madowo. But is there a chance of Akothee winning Madowo? The controversial NTV presenter has been in constant critics following love scandals.